Bayshore has a wide network of accreditations, partners and affiliates. We work with these organizations to strengthen our relationships and provide additional support to our community. Our accreditations speak to the quality of healthcare services we provide in an increasingly safe environment. 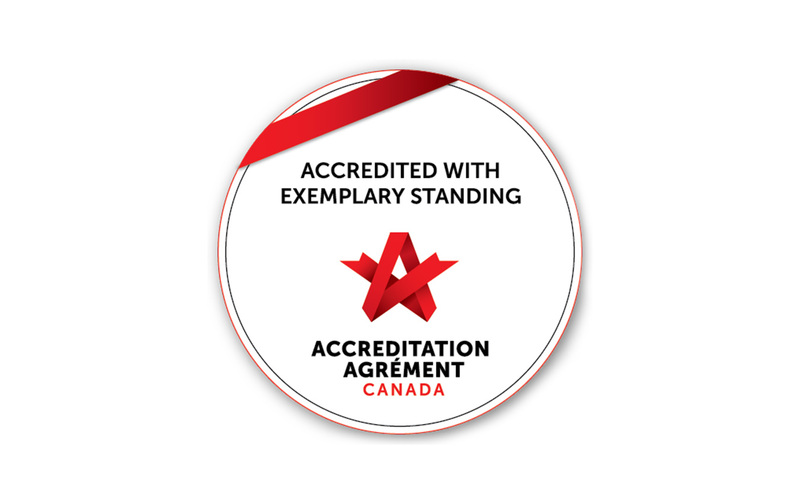 When you see the Accreditation Canada seal, you can be certain that the health care organization is working hard to meet our standards to deliver safe, high-quality care. They do so because better quality means better health. This standard is based on several quality management principles including a strong customer focus, the motivation and implication of top management, the process approach and continual improvement. 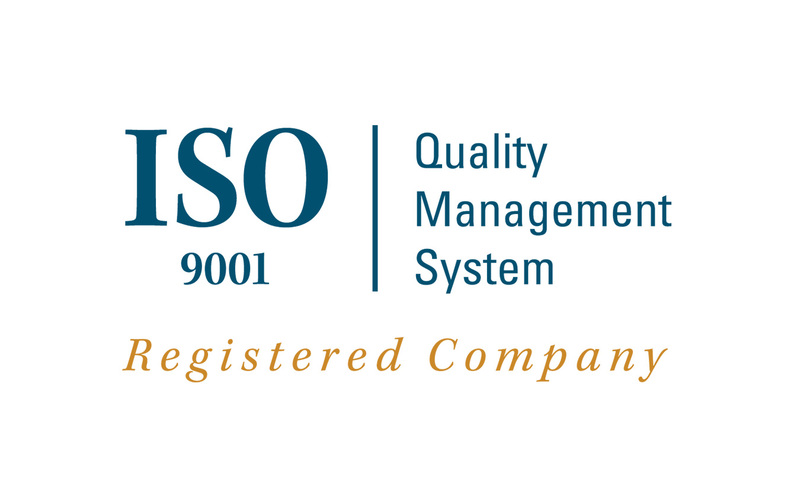 Using ISO 9001:2015 helps ensure that customers get consistent, good quality products and services. Bayshore is a proud member of the BC Care Providers Association (BCCPA). BCCPA represents the majority of non-government providers of community care for seniors in the province. BCCPA focuses its efforts in the following key areas: Foster Standards and Quality of Care, Sustainability of Services, Relationship Building, and Membership Services. Dementia Friends Canada is a national campaign that is helping Canadians to learn a little about dementia and then turning their understanding into simple actions that improve the lives of people with dementia. Bayshore is a proud partner of Dementia Friends Canada and is taking a leadership role in addressing one of the major health issues both of our time and of the future. The Brain Injury Society of Toronto is a community non-profit organization supporting those living with the effects of acquired brain injury. Established in 2004, BIST is governed by a volunteer Board of Directors representing community stakeholders including: survivors, service providers, educators and professionals. BIST’s mission is to enhance the quality of life for people in the City of Toronto, living with the effects of acquired brain injury through education, awareness, support and advocacy. Care4 is an innovative fundraising partnership that empowers businesses to demonstrate social responsibility by making a financial commitment on behalf of their customers to Hamilton Health Sciences Foundation. We contribute 10% of our hourly fee for the first three months billing revenue for patients who reference the Hamilton Health Sciences Foundation Care4 Program. The CHPCA is the national voice for Hospice Palliative Care in Canada. Bayshore is a proud sponsor of Canadian Hospice Palliative Care Association. We support the association by providing a greater awareness of hospice palliative care throughout Canada, funding for projects such as the Hike for Hospice and the Canadian Hospice Palliative Care Conference. Imagine Canada's Caring Company program is a public expression of recognition in leadership and excellence in community investment. Caring companies contribute a minimum of 1% of their pre-tax profits to the communities where their employees live and work. Bayshore achieved Best Practice Spotlight Organization (BPSO®) Designation status from the Registered Nurses’ Association (RNAO) in 2015. The BPSO® program is internationally renowned and focuses on the promotion of evidence-based cultures, improving patient care, and enriching the professional practice of nurses and other health care providers. This formal partnership with the RNAO is dynamic and long term and requires an organizational commitment to continue to implement, sustain, and evaluate clinical guideline implementation and its effect on patient care. 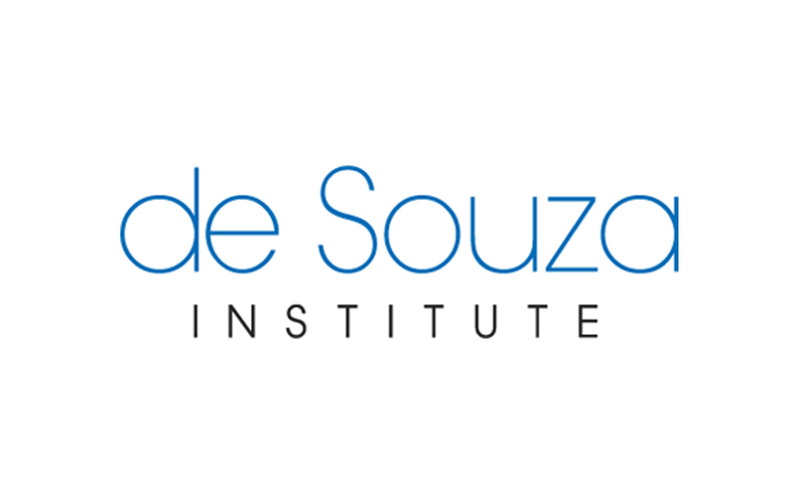 de Souza Institute offers health care professionals online courses to enhance expertise to provide the best possible cancer and palliative care. Health care professionals gain advanced knowledge and expertise to handle every situation including managing a reaction to chemotherapy medication, managing anxiety and fears, and managing pain and other symptoms. Founded in 1952 by Denis Biron, Biron began by opening a medical laboratory that quickly became well-known for its excellence and rapid access to services. Over the years, Biron has expanded and diversified its service offer while continuing to deliver the same high-quality performance. Today, Biron is a leading provider of health care in Quebec, with 800 employees and over 120 points of service throughout the province, yet it is still a close-knit, family-owned business that cares deeply about its place in the community. Its team of dedicated experts and professionals work hard every day to provide each and every customer with the fast, efficient service that has built the company’s reputation over the years. 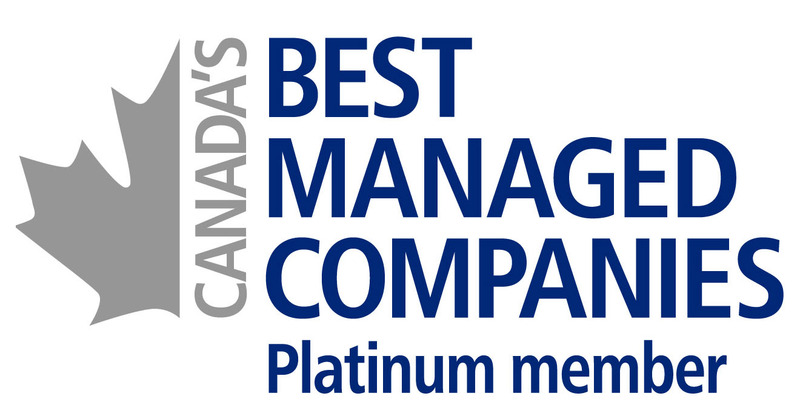 Canada's Best Managed Companies continues to be the mark of excellence for Canadian-owned and managed companies with revenues over $15 million. The Best Managed designation recognizes Canadian-owned and managed businesses for their demonstration of strategy, capability, and commitment to achieving sustainable growth. The Best Managed program is sponsored by Deloitte, CIBC, Canadian Business, Smith School of Business, TMX Group and MacKay CEO Forums. Bayshore is proud to offer Best Buy’s Assured Living program to our clients receiving care at home. Currently being piloted in the Vancouver area, Assured Living provides smart technology to keep seniors connected with their loved ones, monitors their wellness and helps keep them safe. Partnering with ride service, Uber, Bayshore now offers clients transportation to get to appointments, shopping and other errands. Our qualified caregivers are available to accompany clients, ensuring they get to their destination and back home safely and affordably. Amintro is a FREE online community and resource for people over 50 looking for new ways to live happier, healthier lives. Whether you want to make new friends who share your interests, find new activities and hobbies, or you want to stay up to date on health, recreation or financial news that matters to you, Amintro helps you get more involved and live a healthier life.